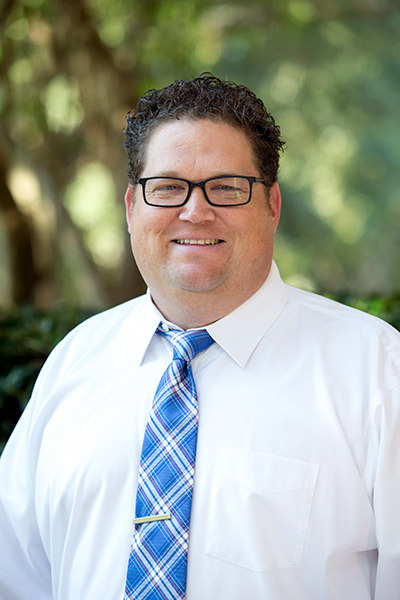 Dr. Tim Heath is the Director of Athletic Bands and Assistant Professor of Music Education at Samford University, where he also serves as the assistant director of the Samford Wind Ensemble and serves as a conducting faculty member. Additionally, he is the coordinator of the university’s honor band festival and dance team. Previously, he was a graduate teaching assistant with The University of Alabama Bands. At The University of Alabama, he conducted the pep bands, conducted The University of Alabama Concert Band, and assisted with The Million Dollar Band. Prior to entering his doctoral studies, Dr. Heath served as an instructor of music at the University of Mount Olive in Mount Olive, NC, where he directed the pep band and instructed music education courses. He has taught in the secondary levels with positions including E.E. Smith Middle School and Spring Creek High School in North Carolina. Dr. Heath has adjudicated in Alabama, Georgia, Virginia, and North Carolina in the field of marching band. He is an active clinician for concert bands at the middle and high school level. As a music educator, he has presented sessions and research at the state, national, and international levels. He has published in Percussive Notes and The Instrumentalist. He holds a Bachelor’s degree from the University of North Carolina at Greensboro, a Master’s degree from the University of North Carolina at Pembroke, and a Doctorate from The University of Alabama. Tim is an active member of the National Association for Music Education, College Band Directors National Association, National Band Association, College Music Society, Kappa Delta Epsilon Education Fraternity, Mu Phi Epsilon, a member of the Percussive Arts Society’s Scholarly Research Committee, and is an Honorary Member of Kappa Kappa Psi at the University of Alabama. Dr. Heath is an educational clinician for Jupiter Music Instruments, Mapex and Majestic, Sabian Cymbals, Innovative Percussion, and Evans Drum Heads.